Lone Tree is committed to excellence in camping. Using the outdoors and adventure based activities to share Christ with each camper in a gentle, natural way through personal attention and relationships built through the activities. 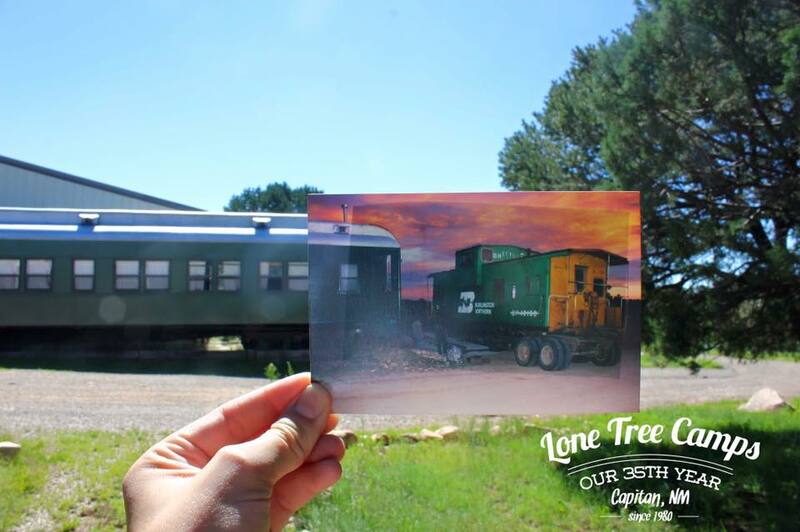 Lone Tree Camps has a rich history of God's providence in building 4 camps with the purpose of sharing Christ. In 1980 Tim and Charlene Worrell, with their two children Christina, 2 years old, and David, 5 months old, answered the call to come to New Mexico and start a camp where people could come and experience the incredible story of a God who loves them. A God, who loves them enough to sacrifice Himself on a tree, 1 Peter 2:24 states “He Himself bore our sins on the tree, that we may die to sin and live for Him. 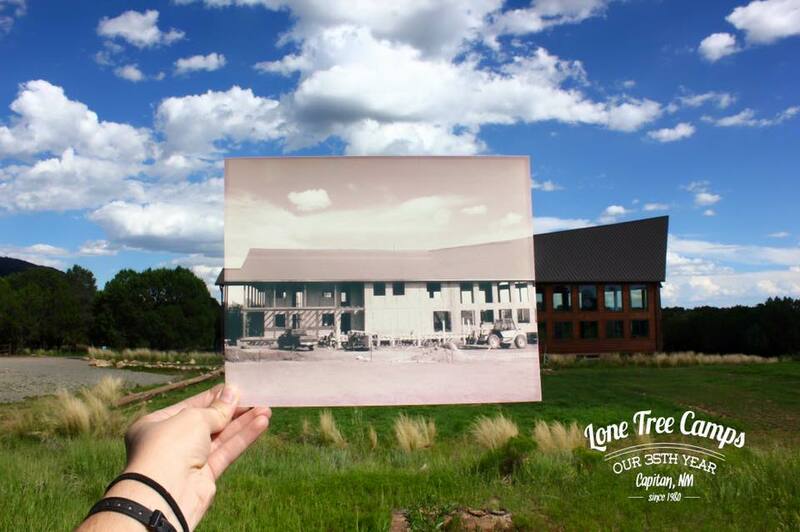 That is how Lone Tree got its name, not from one tree on our property. 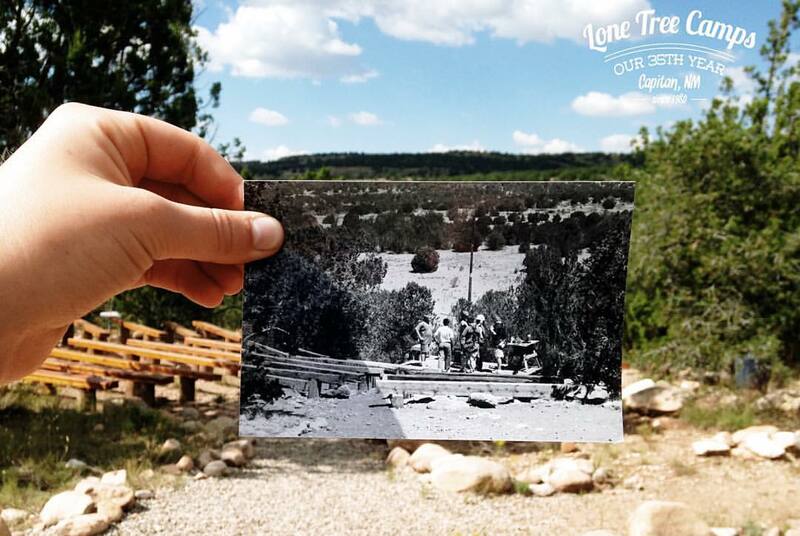 Lone Tree Camps started out as one camp Lone Tree Bible Ranch just outside Capitan, NM. The first couple of years were very rustic. Activities were chosen for their adventure and excitement: horseback riding, rodeo, archery, mud wrestling, to name a few. 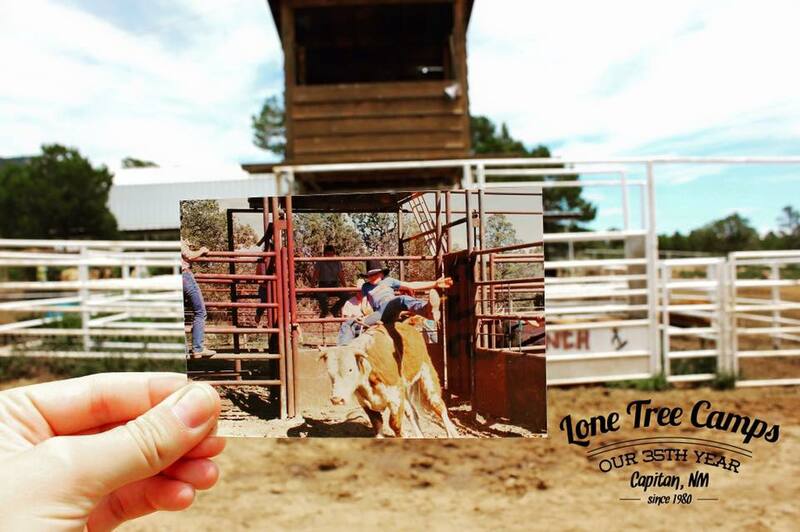 Each year the camp grew, new buildings were added and the need to expand our program to new facilities; Fort Lone Tree and Lake Tree Lakeshore which took place in the 90’s. Click below to learn more about our other camps!